In the 7 years since the launch of Google+ in 2011, the social network has been through a lot of trials and tribulations. Technically, the search engine giant's fourth attempt at a social network — following in the footsteps of such mishaps as Google Buzz, Google Friend Connect, and Orkut (yes, this was real) — Google+ aimed for the stars, but never quite managed to live up to the hopes and expectations of both its creators and users alike. Google+'s hardships are anything but a secret at this point. There was a time when Google itself wanted to pretend everything was okay — notably in 2015, when the company cited "540 million monthly active users" (only a minuscule portion of which actually used the platform actively) — but the winds are changing. Earlier this year, the company announced that Google+ would be getting a brand new Android app, which would be the "culmination of a complete rewrite of many core features." This gave us hopes that Google has actual plans to take the platform somewhere, but alas, Google France shortly thereafter announced that it would be shutting down its official Google+ page, asking users to instead follow it on Facebook and Twitter. Yes, an official Google branch actually redirected users to follow its pages on other social media. But then news broke that a Google+ bug that impacted over 52 million accounts may have lead to user data leaks for over 500,000 of them. The bug was in the Google+ APIs and allowed more than 400 apps to potentially access the names, birthdates, email addresses, profile photos and other info about the service's users. Following this revelation, Google swiftly announced that the platform will shut down in April 2019. That's bitter news, we imagine, for those who used Google+ to enroll in Android app beta programs, but we find it hard to imagine that the vast majority of folks out there will miss Google's ill-fated social network. So, with this in mind, why wait until April of next year and not speed up the process by wiping your Google+ account instead? 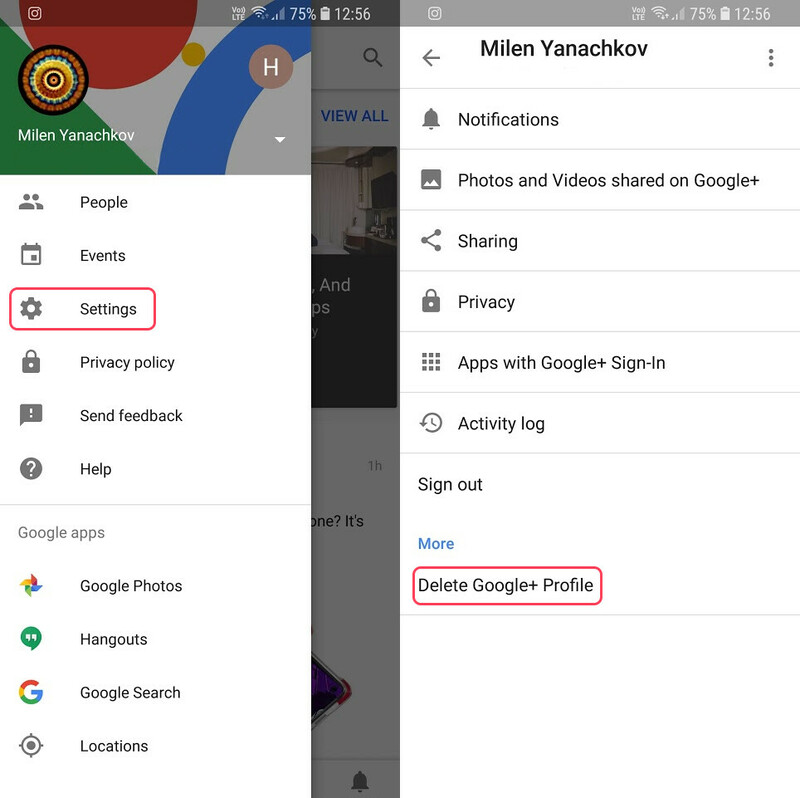 Here's how to manually remove your Google+ profile (don't worry this won't affect your main Google account)! You will then be redirected to the web version where you'll finalize the removal. 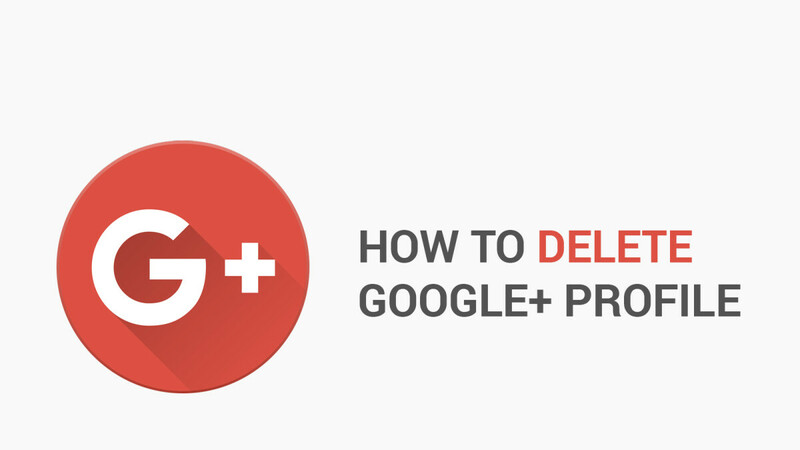 And there you have it, how to easily get rid of your Google+ profile! Don;t delete it, just wait until the end. it's still useful to sign into stuff over the internet. 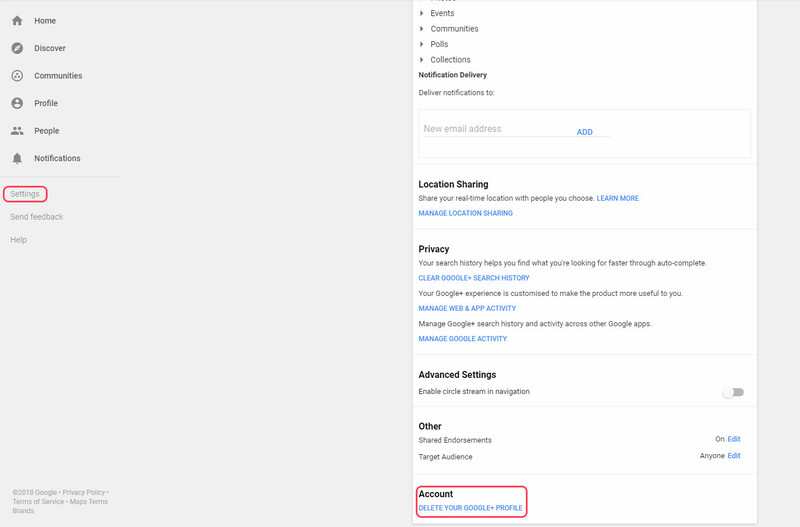 Google Authentication does not have anything to do with Google Plus, you can still sign in with Google after deleting Google Plus profile. I don't have any info on my G+ profile. So no worries on me getting hacked.